I hope that any impending exams or assessments aren’t worrying you (like they’re worrying me!) 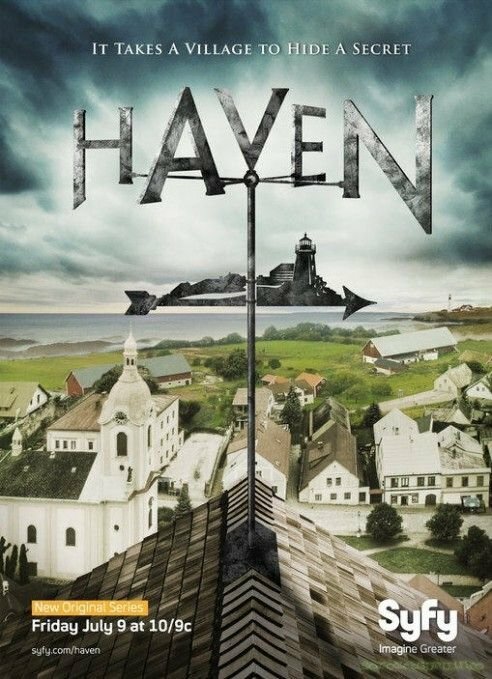 , as we’ll be showing the second part of Haven season 1. As always, we’ll be in the Red Centre theatre from 5PM onwards, with dinner a bit later. See you there!